Your experienced Mortgage Broker solution in Canberra. 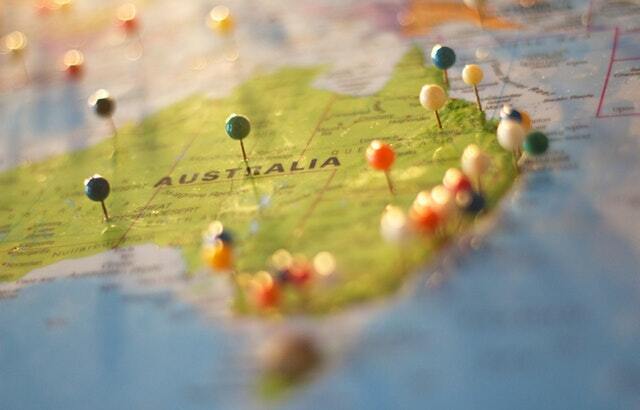 While our head office is in Canberra, our Mortgage Broker service is offered Australia-wide. We have happy clients all over the country. Purchasing your first home can evoke a rollercoaster of emotions – lets face it, there’s a lot at stake. You need someone you can trust, someone that will clearly explain everything to you, answer your questions and and keep you fully informed throughout the entire process. There are a number of good reasons to refinance your current home loan. We have access to hundreds of loans from all of Australia’s leading lenders. With so many options available we’re sure to have the right home loan for you. 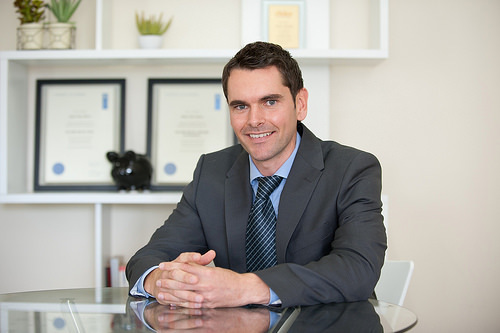 Pass Go Home Loans Pty Ltd is an award winning, boutique Canberra based mortgage broker firm owned and operated by Jamie Moore. By utilising the latest technology we are able to provide our services Australia-wide. We also have experts on the ground in Canberra and the Sunshine Coast. You’re not in Canberra? No worries, our mortgage broker service is offered Australia-wide. We make dealing with us remotely an easy, hassle free process. Everything can be done via phone, email and Facetime/Skype. Our goal is to save you time and money while delivering an exceptional level of customer service. We know our stuff! We understand the intricacies of bank policies and credit niches. We get difficult loans approved and complicated loan structures set up correctly. We are regular contributors to online industry forums and publications. Need advice about the best home loan and finance structure for your circumstance? Simply complete and return the Fact Find Form by clicking on the “Free Assessment” button below. We will aim to get back to you as quickly as possible – this is a FREE, no obligation service. “Thank you! Thank you! Thank you! Thank You! Thank You! Thank You! We truly appreciate all the work you have done to assist us in the purchase of our first investment property – we would be flabbergasted and overwhelmed by it all without you!